Black is the most magical of colors It absorbs and neutralizes negative energy, making it particularly well-suited for protecting your tarot cards. 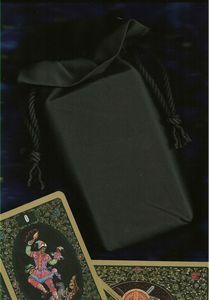 As a "grounding" color, black increases stability, patience and helps bind your cards to you. 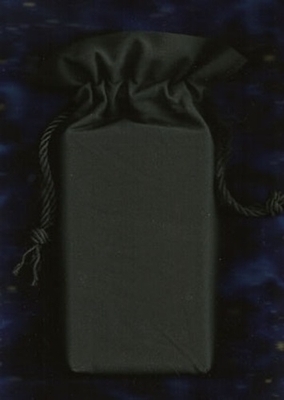 Best of all, it lends an air of mystery and gravity to your readings like no other color can! 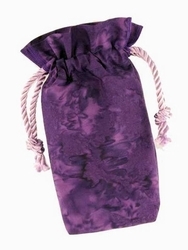 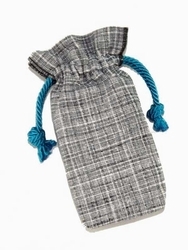 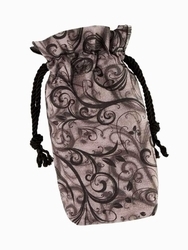 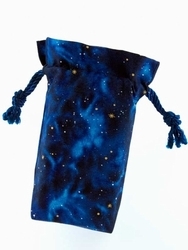 There are so many tarot decks that look great with a black bag, it's hard to choose just a few!